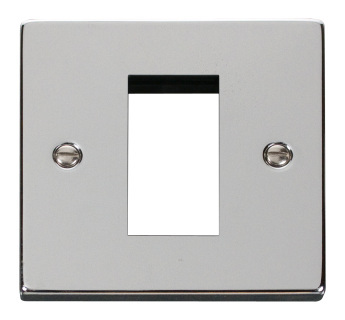 Click Victorian Polished Chrome Single Plate (Single Media Module Aperture) . 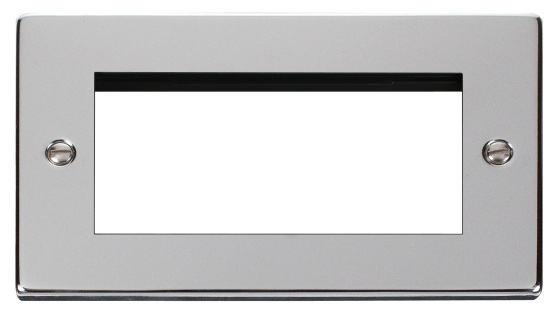 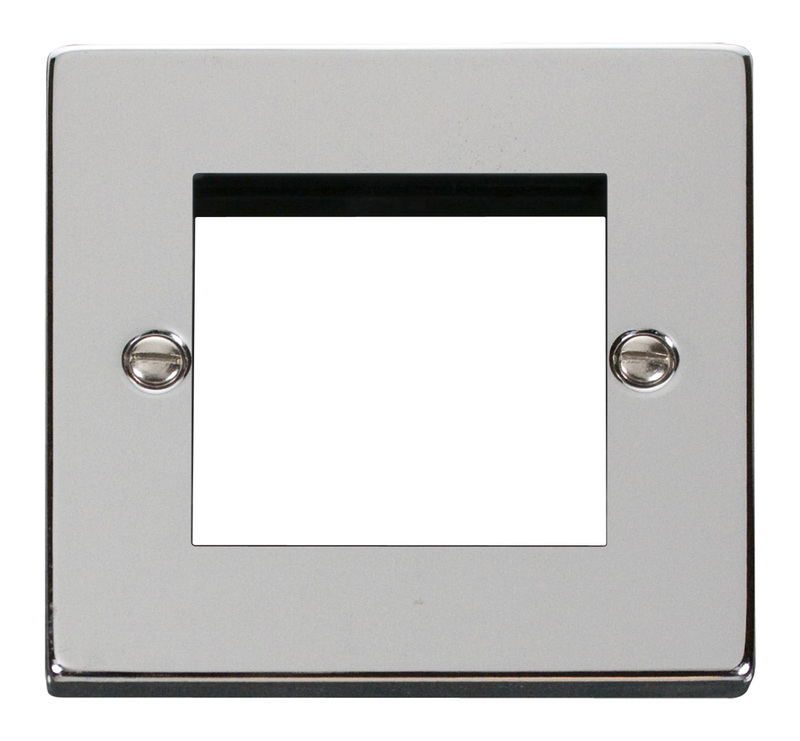 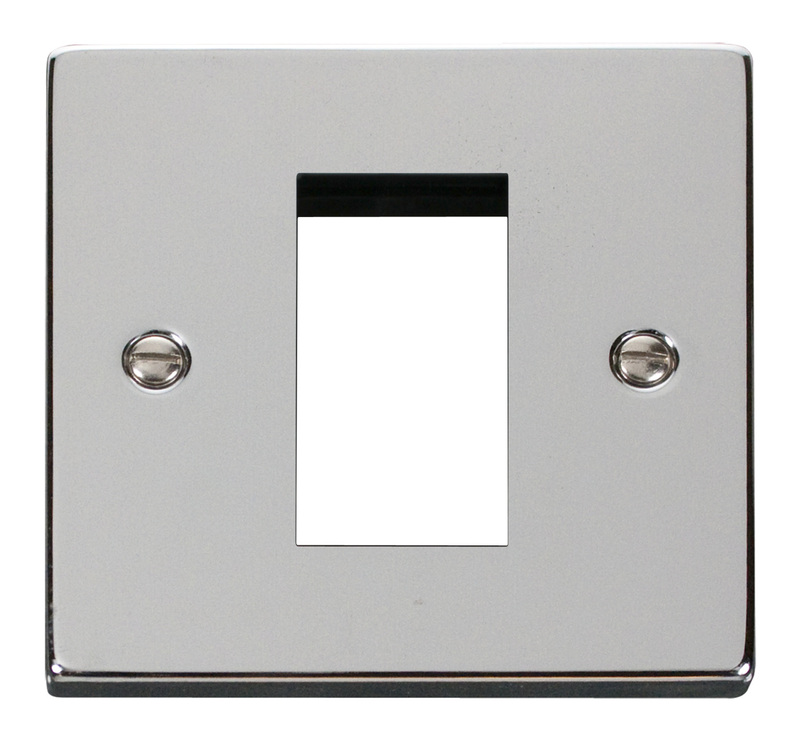 Click Victorian Polished Chrome Single Plate (Twin Media Module Aperture) . 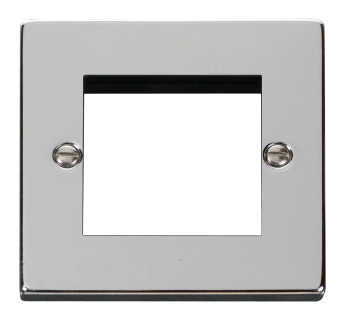 Click Victorian Polished Chrome Double Plate (Quad Media Module Aperture) .